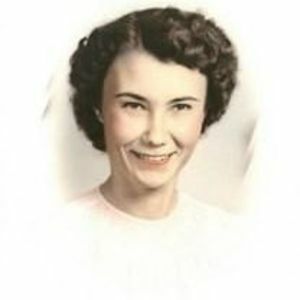 Mary Rachel Edwards Lucas, age 94, of Rocky Mount passed away on November 28, 2015 at Golden Living in Tarboro. Rachel was the last surviving member of Sapony Primative Baptist Church. She is preceded in death by her husband J.D. Lucas, mother and father Amanda Pittman and Ernest Edwards, two brothers: B.F. and Otis Edwards. She is survived by her sister Odelle Jefferys, special niece Connie Hopkins and several nieces and nephews. A Celebration of Rachel’s Life will be held Tuesday, December 1, 2015 at 11 AM in the Chapel of Johnson Funerals and Cremations, 661 English Road, Rocky Mount.